Welcome to 1st Stop Kitchens Ltd. 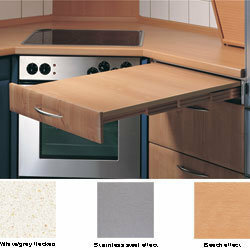 I am a supplier and installer of complete kitchens,Bathrooms and Bedrooms. 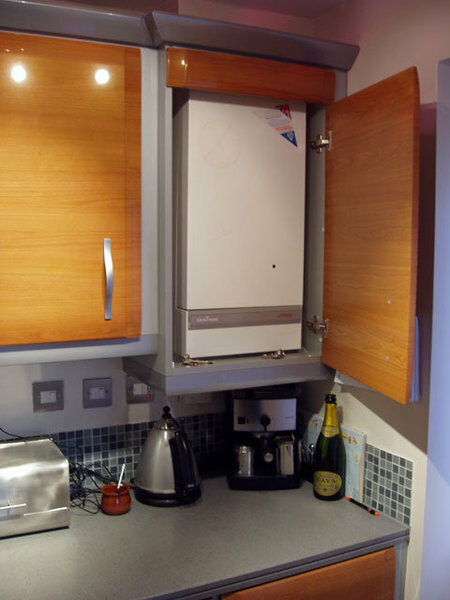 I have offerd a complete service for over 20 years and we project manage the total installation from start to finish. 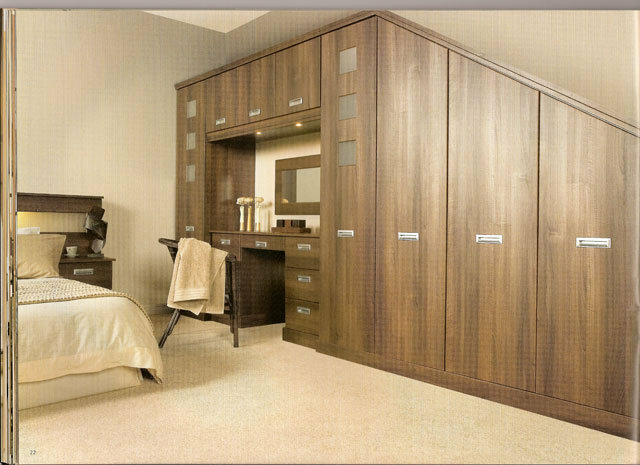 I will supply quailty furniture to meet any budget along with work surfaces,appliances,lighting,flooring,plastering,and decorating. 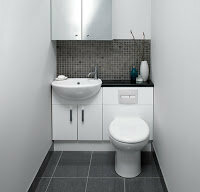 I offer a complete room make over not just a kitchen,bedroom or bathroom. I guarantee to call at a time that suits you. I listern carefully to your requirements. I will then fully design your new room using the latest computer design technology and complete this with a full written estimate. I offer a free home design and no obligation estimate with free brochure. I have many special offers and will supply to any budget. I offer a genuine saving with out pretending to offer "trade prices" I give you our best price up front. I will guarantee to match any like for like estimate. 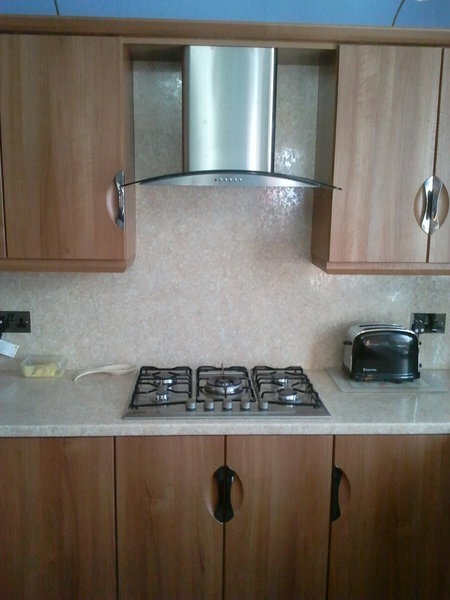 We have just recently had our kitchen done by 1st Stop Kitchens. The kitchen looks and functions amazingly. However, the most impressive part was the service and attention to detail from Greg and his team. We were away while the work was done but we were always completely confident about the work being carried out. Our neighbours commented to us that people were regularly working throughout the day and beyond in a very professional manner. Greg's communication during the project was excellent and he made it a very stress free process. The team even took care of details we had not thought of. 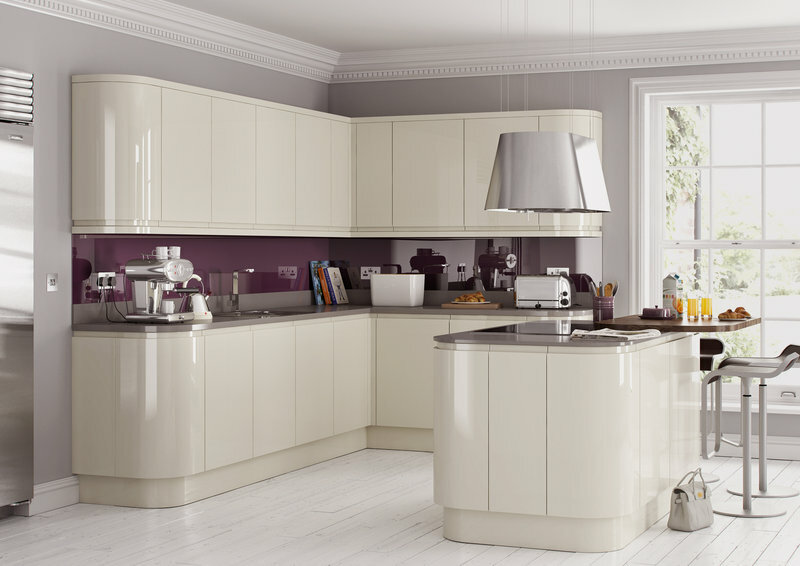 We would highly recommend 1st Stop Kitchens to anyone who is thinking of having their kitchen done. We are so happy we now have a kitchen and utility we dreamed of. Just had our kitchen fitted by 1st Stop kitchens, couldn’t be happier with the result. Greg’s design and suggestions were spot on. Antony the fitter was efficient,tidy and courteous. Nothing was too much trouble. Greg came every day to check we were happy and kept us up to date with deliveries of worktops etc. 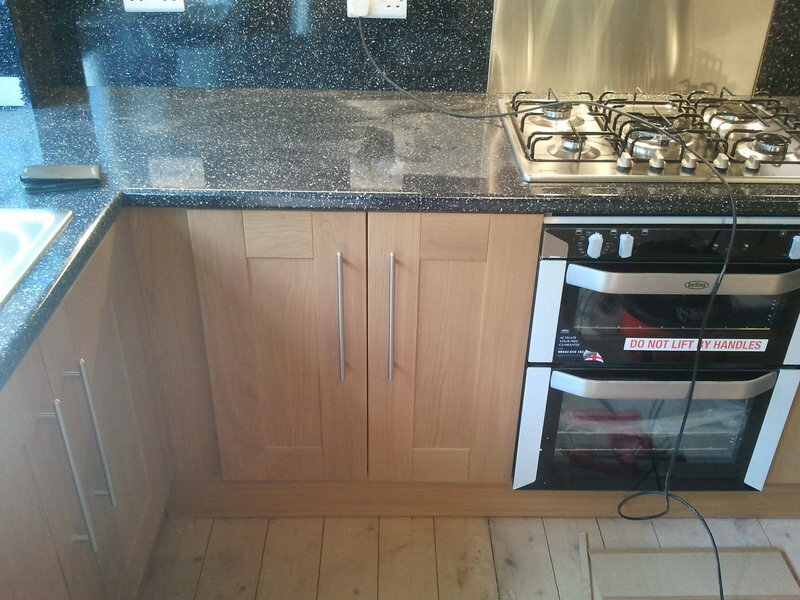 The end result is fantastic, we would not hesitate to recommend 1st Stop kitchen to anyone. Greg & his team recently fitted our new bathroom. The process was wonderful from start to finish, from Greg helping us design our new bathroom & advising on a few things we were unsure of to the work carried out to the end. They were very reliable, turning up when they said they were & leaving the house clean & tidy at the end of every day. 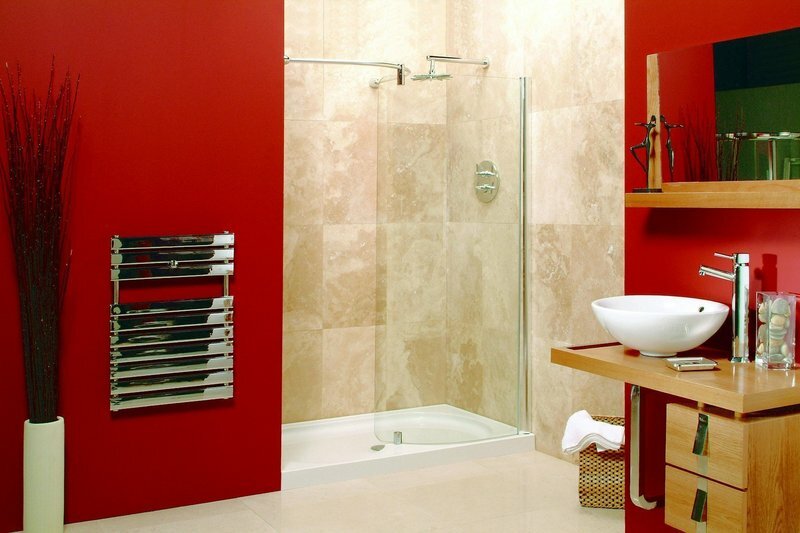 The standard of workmanship is also fantastic & we are over the moon with our new bathroom. 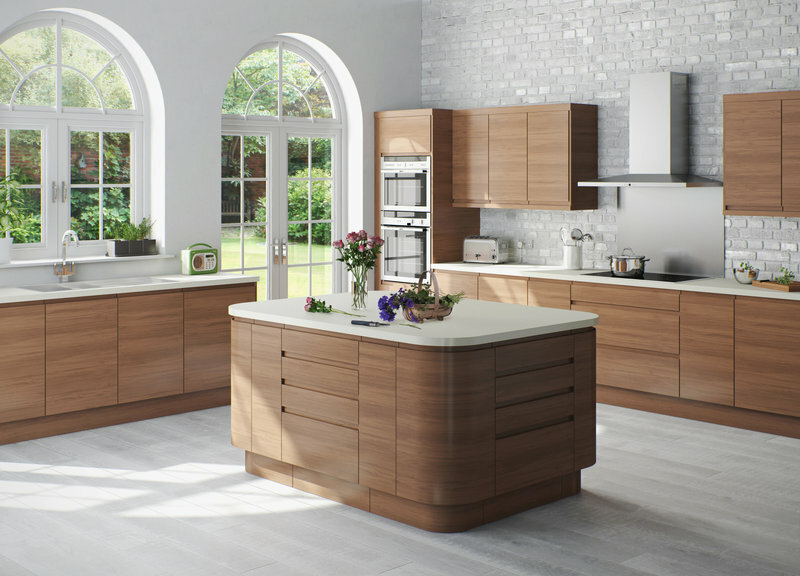 We will definitely be using them again when we have our new kitchen & wouldn't hesitate in recommending 1st Stop Kitchens to anybody. 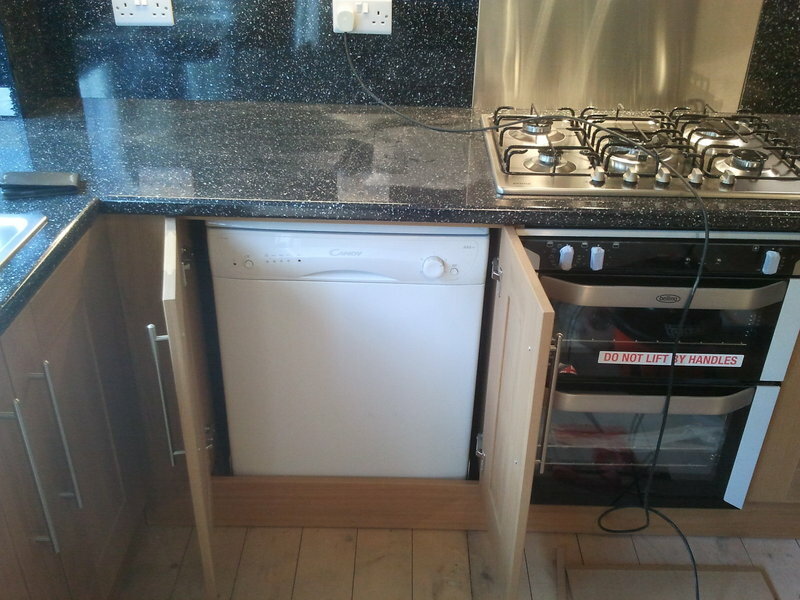 Many thanks Greg and Antony for the beautiful kitchen and utility room, we are absolutely delighted with them. Greg was very patient with the planning and offered excellent advice and suggestions. Antony fitted both rooms and they look stunning! He’s a clean, tidy worker who plays attention to detail and takes a great pride in his work. 1st Stop Kitchens installed a kitchen in my previous house and I had no hesitations about using them again. I would definitely recommend them for product, service and value for money. The planning and advice from Greg met all our needs in every detail. Nothing too much trouble for helpful Darren to complete all features of the installation. Our new kitchen is a delight. Greg designed us a kitchen from scratch, he thought of every aspect and gave us some fantastic ideas and recommended aspects we had not thought of. He was always available to answer our questions and made sure we were one hundred percent happy with every minute detail of our dream kitchen. He researched and was able to source every product we requested at a competitive price. His team were polite, hard working and really respectful of our home and the process. We now have a fabulous kitchen and am very proud of it and the compliments we have recieved. I would use Greg and his company again and fully recommend them. Delighted to endorse 1st Stop Kitchens and Greg and Anthony's craftsmanship and excellent customer care. Greg fitted a beautiful kitchen for me 5 years ago, and having moved house we were so pleased he could help us design and fit a kitchen for our new home. Great service,completely trustworthy and very competitively priced. Thanks so much for our lovely kitchen and for going the extra mile to ensure we were happy.